Though there is no doubt that water is life and life is water, too much of water can come with its own share of problems and devastation. Each year, not only in Singapore, but also in other parts of the world we come across dozens of cases where excess water might have caused extensive damage. It could have ruined bridges, roads and public infrastructure. It could also have damaged homes, properties, parks and even nursing homes and hospitals. Hence as an end user of water we must know the downsides of too much water and must be prepared to face the various eventualities associated with it. As far as individual homes and apartments are concerned, it is important to have some basic idea as to how one could protect themselves from financial and other losses caused by water damage. While taking proactive and preventive measures are the best ways forward, this might always not happen. If you are staying on rent, the landlord may not have put the required safety attributes in place. If you own a home or apartment of your own, certain wrongdoings by your neighbors or the public utility service providers could lead to damages being caused by water. Since water damages are unpredictable and you do not know as to when they happen, you must be prepared for it well in advance. As mentioned above you could take some reasonable care to ensure that you take preventive steps to avoid damages to your property, furniture and fixtures and other movable assets because of water. However, if still you face losses and damages having a suitable insurance policy could be helpful. It could help you to lodge a claim with the insurance company and get compensated for the losses which you might have suffered. However, you must be aware of the terms and conditions which are covered under the policy. Here are a few aspects which are usually covered by insurance companies with regard to damages caused by water. Water leaks leading to property damage is almost certainly covered by most insurance policies. It could be because of broken pipes, sewers or because of seepage or drain water. However, here too the onus lies on the home owner to prove that that the damage has been caused by extraneous factors over which the owner has no control. 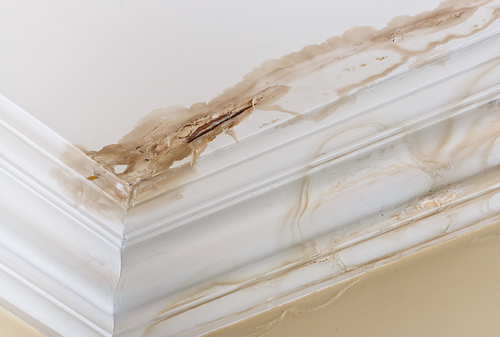 Roof leaks are one of the biggest reasons for loss of property and damage to costly fixtures and fittings. Hence, when going in for an insurance policy against damage caused by water, this factor should be taken into account. Before signing on the dotted line it is important to be doubly sure that roof leaks and the damages they cause are a part of the insurance policy. The quantum of reimbursement and compensation payable are also pre-set by many insurance companies and the same should also be always taken into account. Bursting of water tanks and leakages from sprinklers and other installations are also usually covered under such policies. But here too the quantum of coverage varies from one service provider to another and also on the quantum of coverage that you are opting for as an insurance company. Hence, this point must never be lost sight of when going in for insurance policies. Floods are by default covered by almost each and insurance companies and therefore as a customer you should try and get the best deal out of it under all circumstances. You must try and include everything in your homes under such flood related policies because a nasty flood could wipe out almost everything. Water damages sometimes could be caused by willful destruction of properties and other such happenings. These are strictly out of the ambit of insurance coverage and as a customer you must be aware of the same. 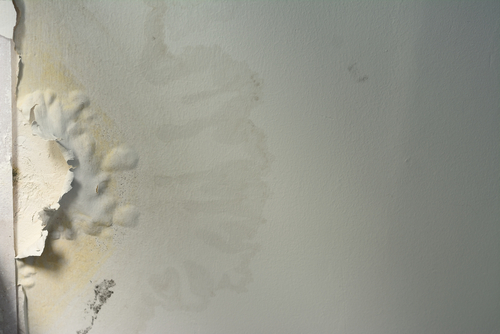 Damages caused because of wear and tear and depreciation where water has a role to play is also not covered under such insurance claim. 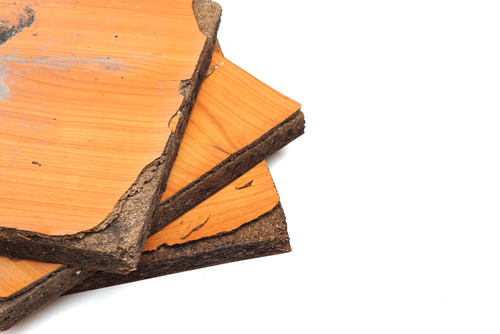 For example, taps, faucets, water pipes, sewage pipes, and other such constructions go through natural wear and tear. Hence is water damage is caused because of such ageing and other normal decaying processes, the same are usually not covered by insurance companies. Damages caused by nuclear weapons and other factors such as ionizing radiations are normally not covered by many insurance companies. Damages are often caused by pipes which are rusted or because of bad and poor maintenance of the piping and plumbing systems. These damages are not covered by most insurance companies. However, some companies might cover it, but the premium cost will be extremely high and it may not offer the right value for money. Though the best option would be to stay away from such water damages, you cannot predict how nature will behave. Hence if you are faced with a situation where genuine damage has occurred because of water, you must be in a position to file the right claim so that you are adequately compensated for the loss. Here are a few steps which could help you in this regard. If an accident occurs ensure that life is not put at risk. Once you are sure damage is occurred call the appropriate authorities. Try and take steps to prevent further loss. Take photographs of the damaged area if possible because it will stand in good stead as a witness. The damage can be informed to the insurer over phone or through mail and other mobile apps. If possible attach photographs which you have taken. You must fill out the formal claim form along with supporting documents. The insurance policy number, the premium paid details and other such things could help hasten things. You must put a value for the damages suffered by you, though the final call on the compensation will be taken by the insurance companies.